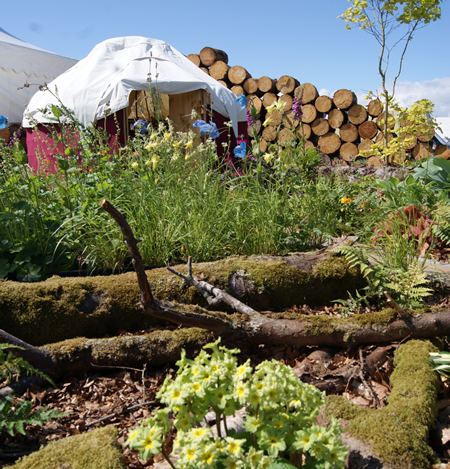 Building a show garden tests garden designers to the limit! 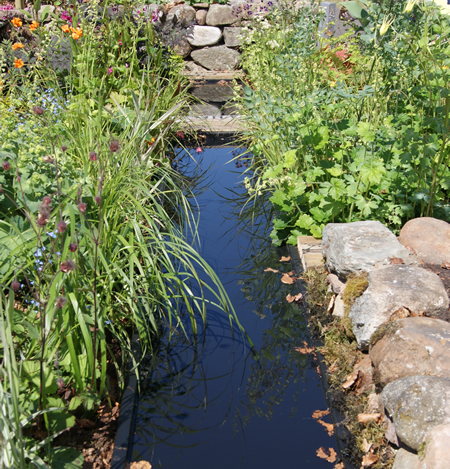 Ivy Maud Design has built two award winning Show Gardens at Scotland leading garden show, Gardening Scotland, at the Royal Highland Showground, Edinburgh. 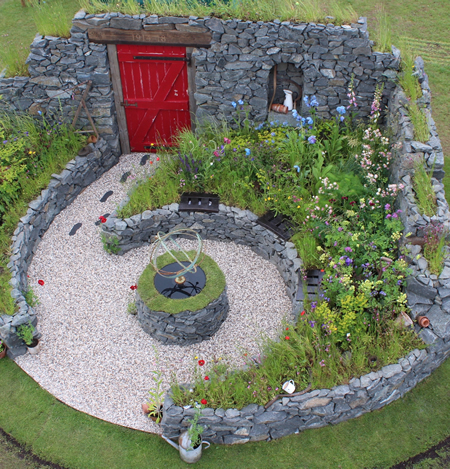 Ivy Maud Design has built award winning show gardens for Macmillan Cancer Support and Poppy Scotland. 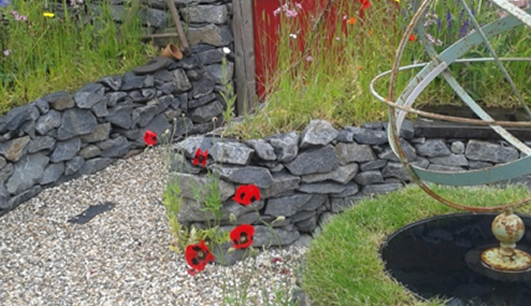 Ivy Maud Design has built award winning Show Gardens for Macmillan Cancer Support and Poppy Scotland at Scotland leading garden show Gardening Scotland at the Royal Highland Showground, Edinburgh. Historic Gardens. 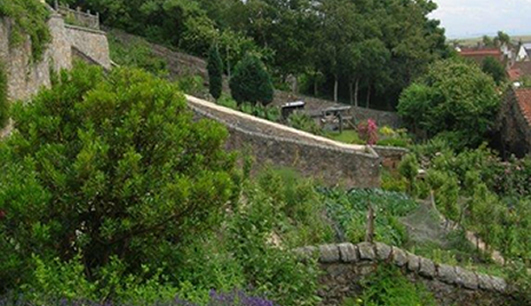 Ivy Maud Design has completed a number of significant design projects for National Trust for Scotland at Culross Palace, reflecting a particular interest in Medieval and Renaissance gardens.